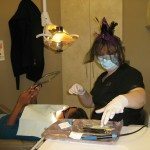 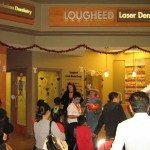 At Lougheed Mall Dental we believe in maintaining a strong presence in our community by reaching out and taking an active role in our surrounding neighborhoods. 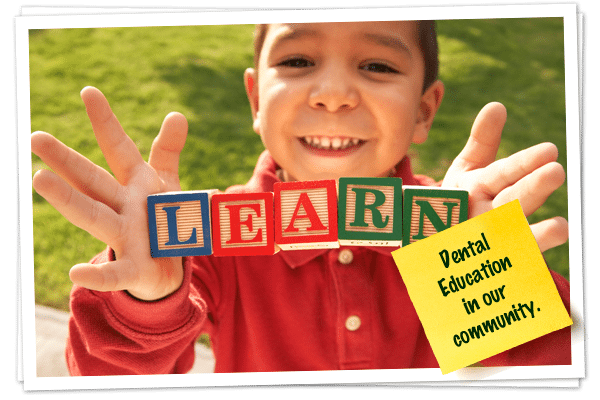 We empower our local community with dental education and support materials that help our neighbors to live longer, healthier, happier lives. 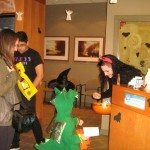 We also believe strongly in promoting sustainability – we have introduced digital radiography into our practice for this very reason. 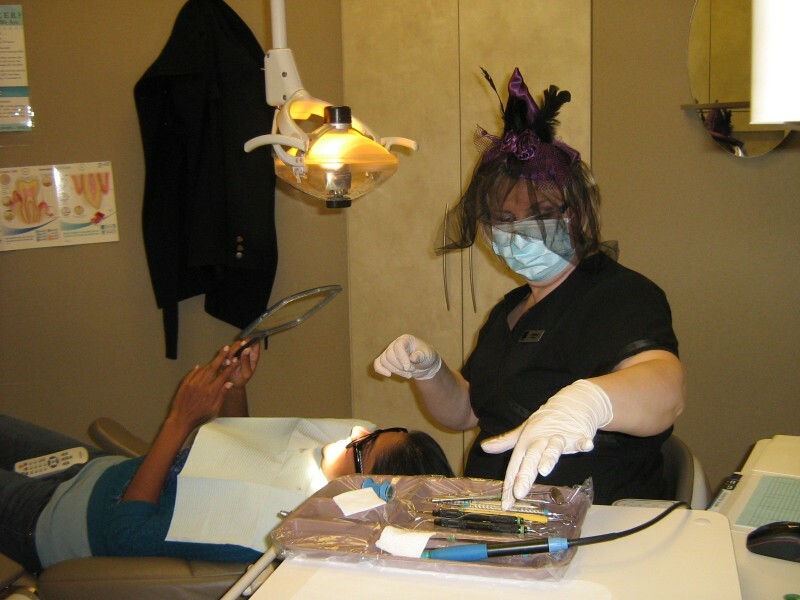 Digital Xrays allow us to eliminate the use of film and film processing chemicals associated with traditional Xrays. 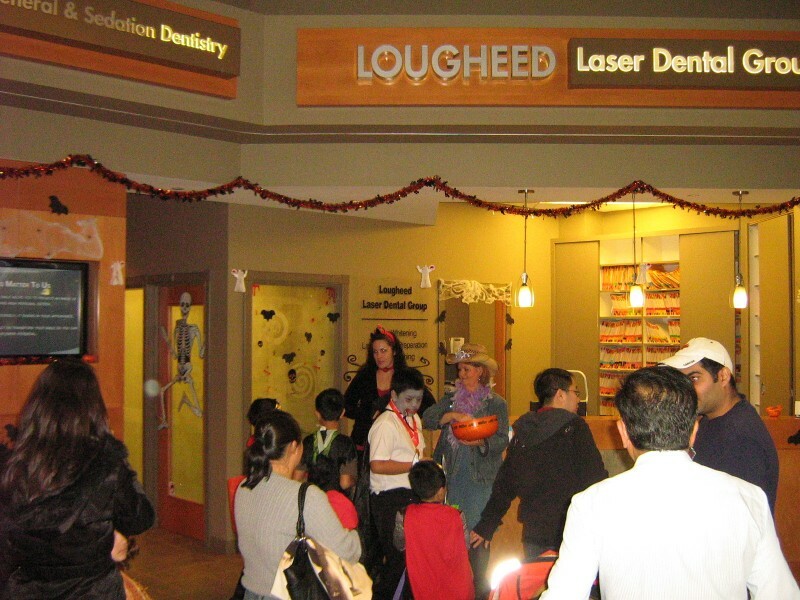 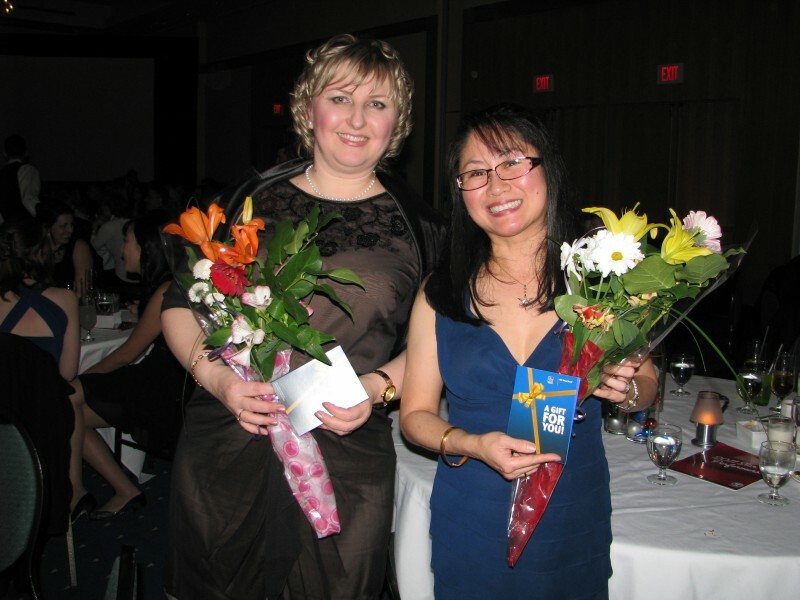 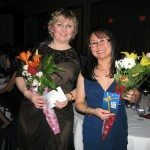 We at Lougheed Mall Dental Group enjoy celebrating our successes and our community. 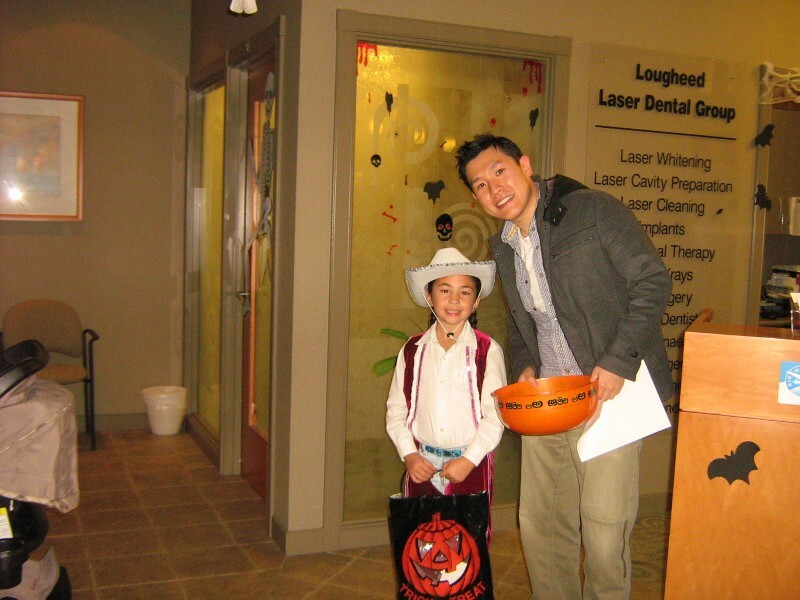 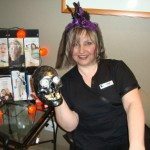 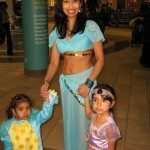 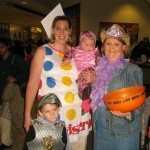 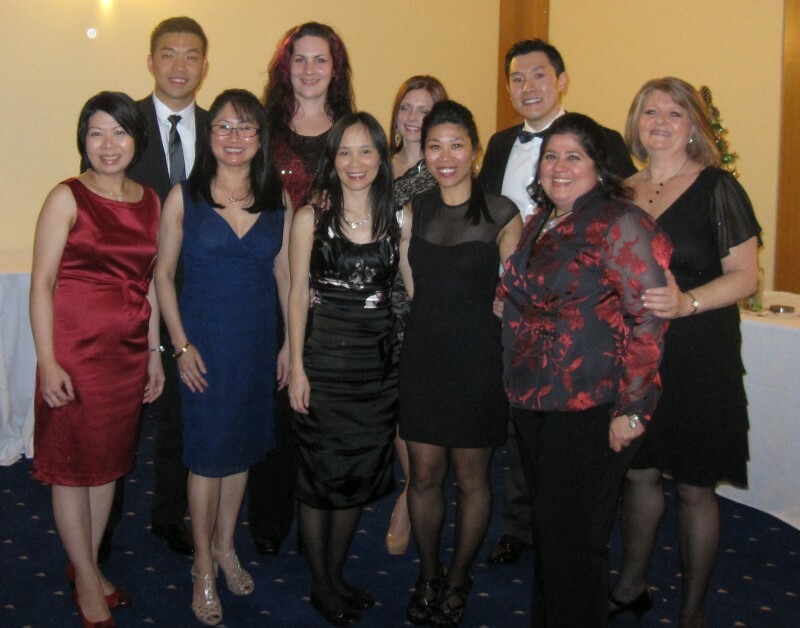 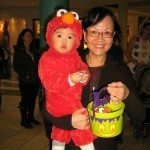 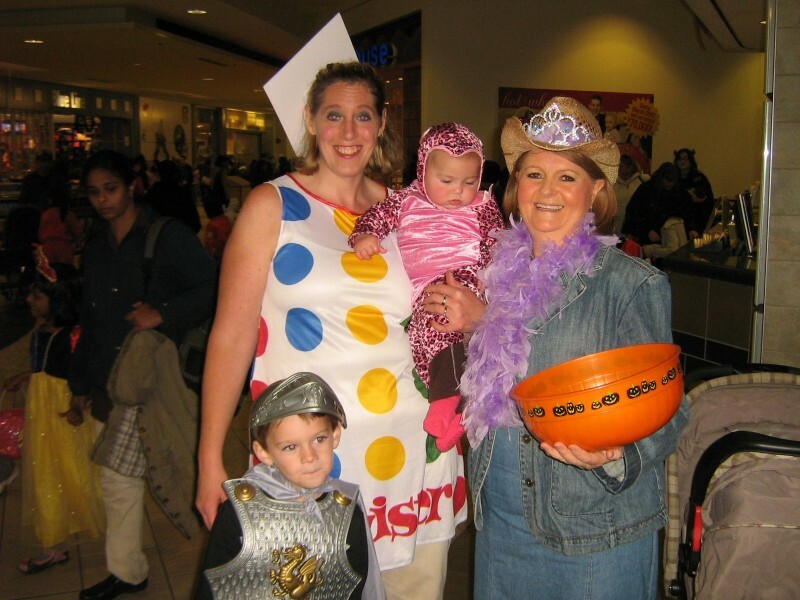 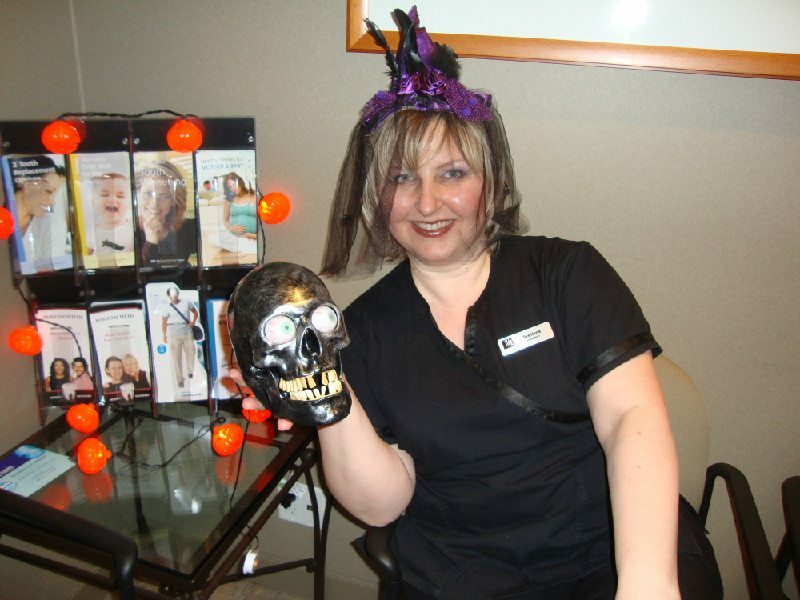 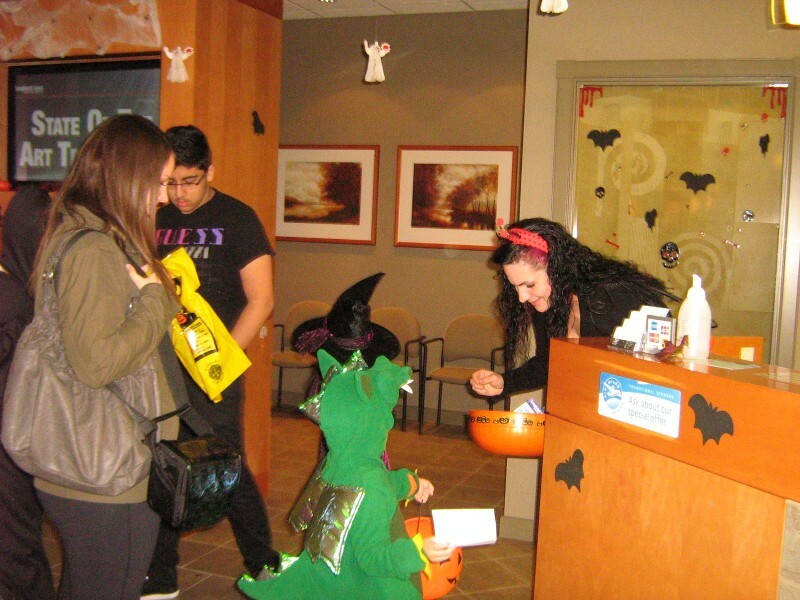 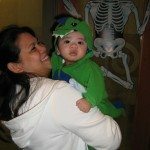 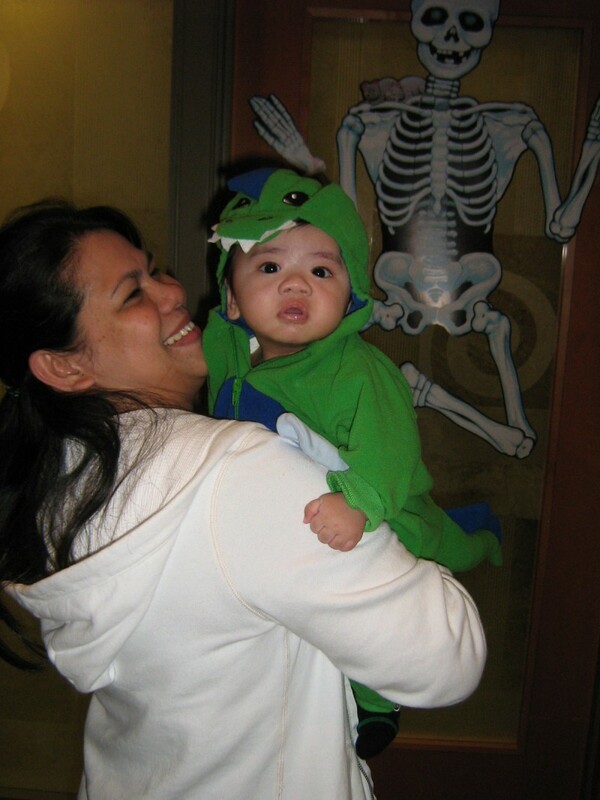 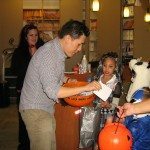 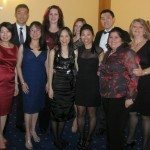 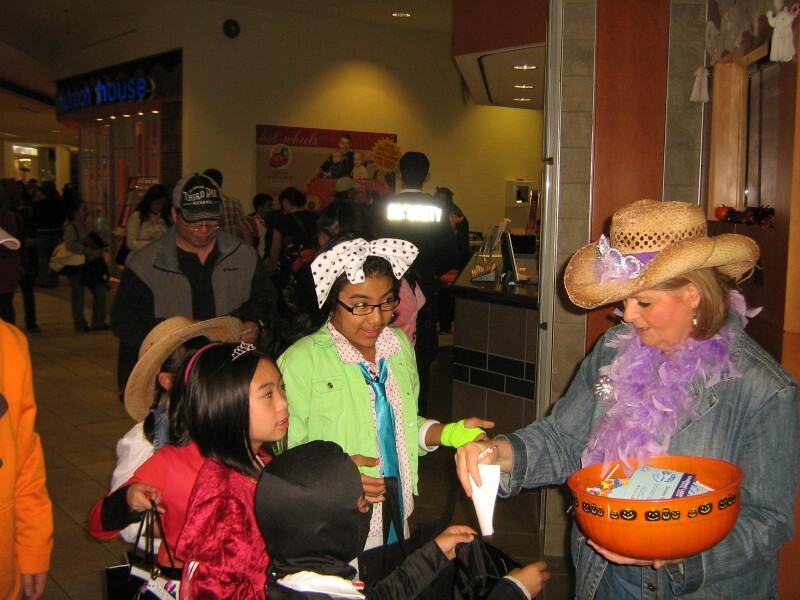 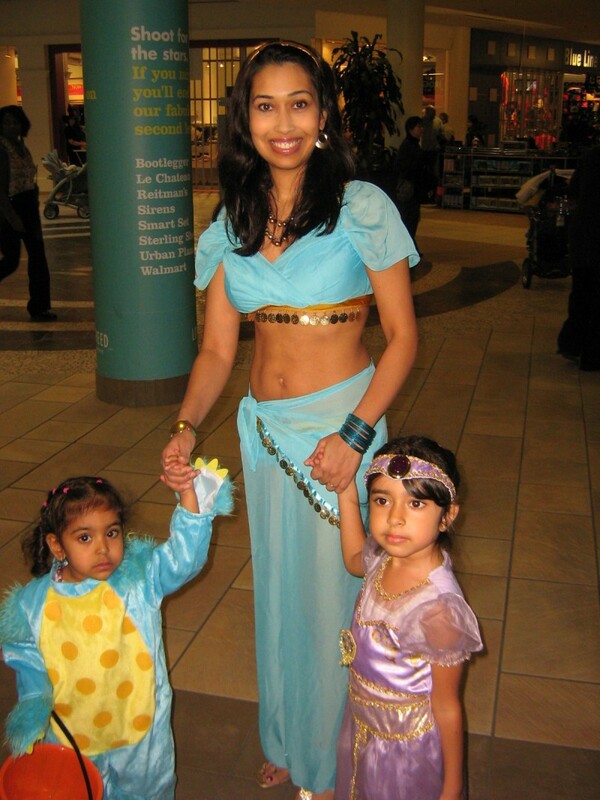 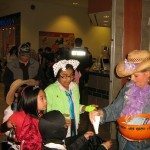 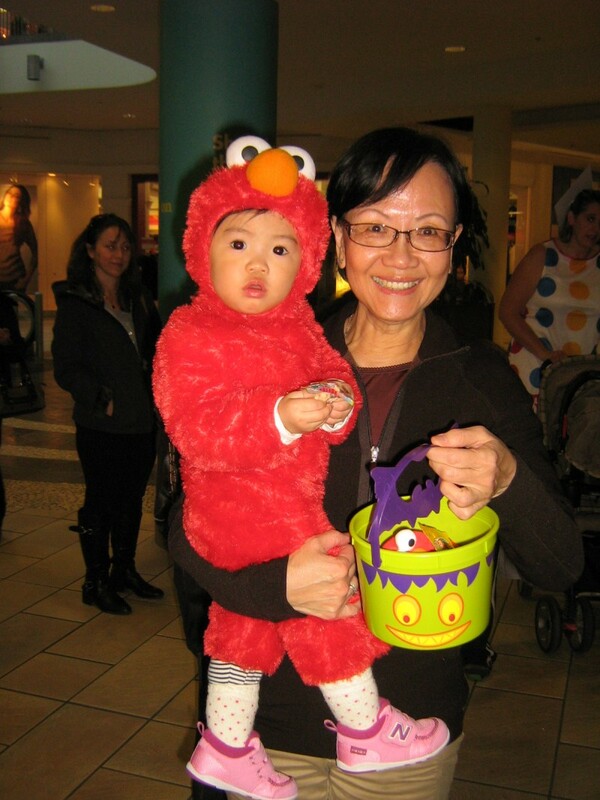 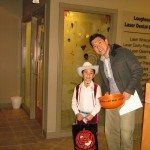 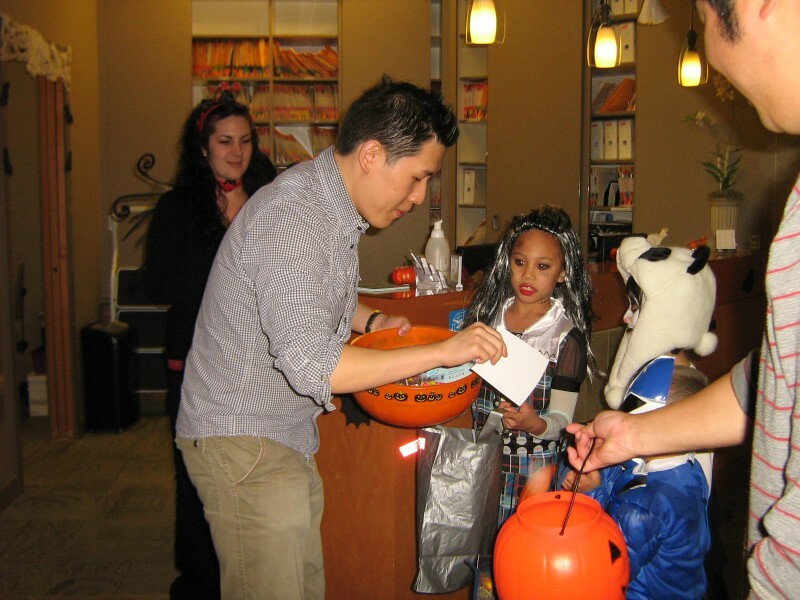 Below you’ll find some photos of our Lougheed Mall Dental team enjoying themselves on Halloween and at one of the 123Dentist Community Dentist Network Galas.